Before long, Ford's USA range will be limited to SUVs, trucks and commercial vehicles. Cars will be just 10% of the North American portfolio by 2020. Is this the beginning of the end of the car industry? There have been a lot of big changes in the car industry over the past few years: the rise of SUVs, dieselgate, electric vehicles, driverless technology, safety tech, hybrids, shared mobility, smart mobility… the list goes on. Ford is now the latest car maker to prove that the automotive industry is rapidly changing. It announced this week that it will stop selling all its non-SUV models, apart from the Mustang, in North America in the ‘next few years’. And it's Ford's small passenger cars – like the Fiesta and Focus – that'll make way. That means its range will basically be limited to SUVs, trucks and commercial vehicles. Cars will be just 10% of the North American portfolio by 2020. 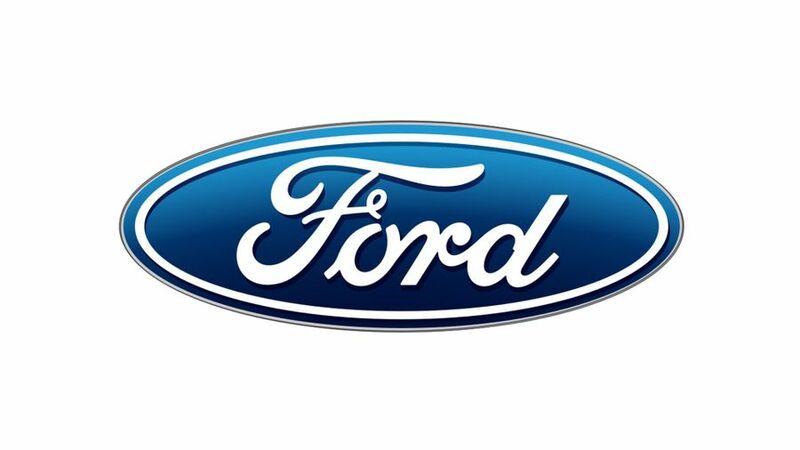 During Ford’s first quarter call with shareholders, the company stated that it’s made this decision due to ‘declining consumer demand and product profitability’. Pretty honest of them. That's not the only news, though. 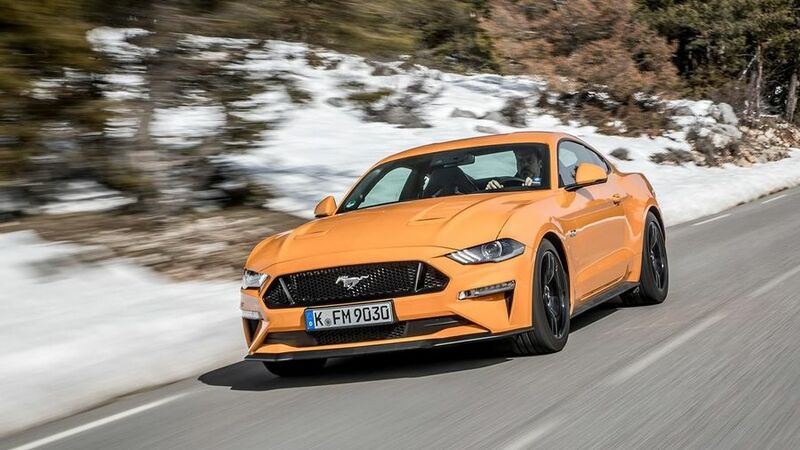 The firm also announced that more hybrid versions are on the way for many of the company’s vehicles, from the Mustang (saving the planet is great, but if you’re after a Mustang surely you have to have the 5.0-litre V8. Sorry. ), to the very popular and pretty massive F-150. 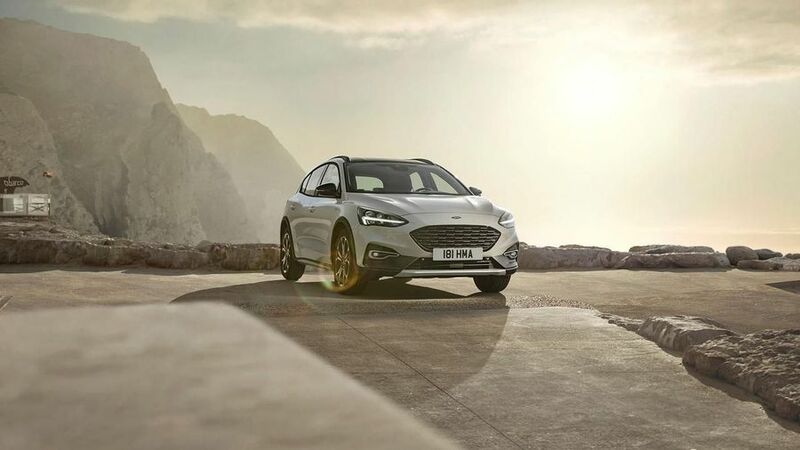 Its first standalone electric vehicle will be launched in 2020, and there will be 16 EVs on the market by 2022, despite the fact that, so far, battery-powered vehicles have not been money-makers for Ford. And, bearing that in mind, you can start to see Ford's logic. It's no longer the case that if you’ve got a big car, you’ll be getting terrible fuel economy. So much work has been done over the past few years to improve efficiency, and people no longer need to buy a tiny car to achieve a decent MPG. And then there’s North America’s love of an SUV… how many compact cars do you see on the road over there? It’s starting to make more and more sense. Ford has spoken a lot about the future of mobility, and about the overall decline of car ownership. Whether it’s down to money, changing tastes, more people living in cities, or another reason, owning a car simply isn’t as important to people today as it used to be. Despite all that, it is certainly a radical move by Ford. Last year, Ford replaced its chief executive officer with Jim Hackett… and like his name, he’s cutting costs left, right and centre. While this may be the most dramatic announcement yet, Wall Street and shareholders don’t seem to mind. Ford’s shares have risen since the news broke, as much as 3.8%. With no more investment in next generations of new cars in the US, Ford anticipates it will reach an 8% profit margin by 2020, which is two years ahead of schedule. The bigger plan is to cut $25.5billion (£18.5billion) in costs by 2022. No small feat. The question is, could all this be the start of something bigger? Will other big American car manufacturing giants – like General Motors, for example – follow Ford's lead in reducing their product offerings? And, is this the beginning of the end for the small car? If Ford is cutting research and development costs in new small car models in the US, how will that help to cut costs in other parts of the world?